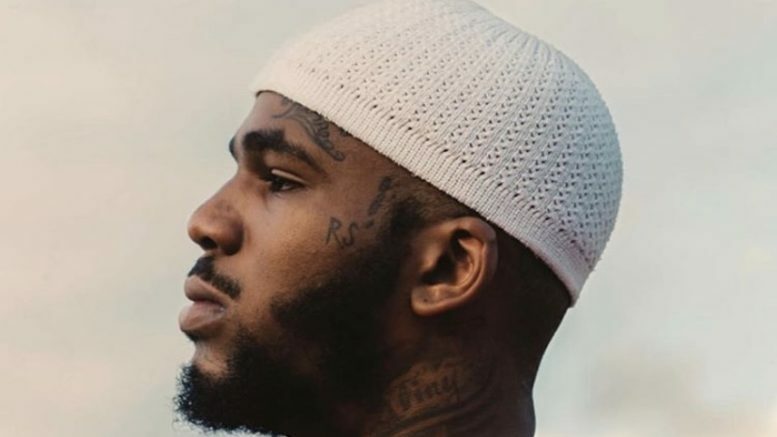 The Largo, Maryland native first got his start in music with releasing his debut mixtape Trap Fever back in 2015 before serving a one-year prison sentence due to legal troubles. Immediately following his release, Q Da Fool continued the momentum he garnered from his newfound success and has been locked in ever since. Known for his hugely successful track “Guns n Bells” , the self-proclaimed 100 Round Goon is now back to serve the streets a desirable cook up with releasing Bad Influence. “Drop” starts off with a peculiar flute solo before transitioning into a thunderous Kenny Beats 808. Q wasted no time in unveiling one of his most recent encounters with a significant other, while simultaneously depicting growth from the perspective of a trapper. “100” channels Q’s inner savage as he aggressively delivers a melodic telling of his life. It’s apparent that he has no plans of experiencing a drought anytime soon, as his resources are plentiful and his skills are masterful. Despite facing adversity and unprecedented turmoil, Q manages to keep it eight more than ninety-two, one-hundred. “Crazy” taps into the unveiling of a troubled past that has significantly impacted the course of Q’s future. Experiences are some of the most prominent vices to learn from and Q has endured many on his rise to fame in hip-hop. Being sure to maintain a sense of duality in understanding perspective as it relates to a lesson learned. “Win” places further emphasis on a mantra that epitomizes the American dream, everybody loves a winner. Life is a game of chances and calculated risk. It’s evident that Q’s cognizance renders a level of accountability that has enabled him to win continuously. The project in it’s entirety is 14-minutes in length and each song has it’s own bravado attached. Kenny Beats did a tremendous job at capturing Q’s essence throughout the context of this EP. 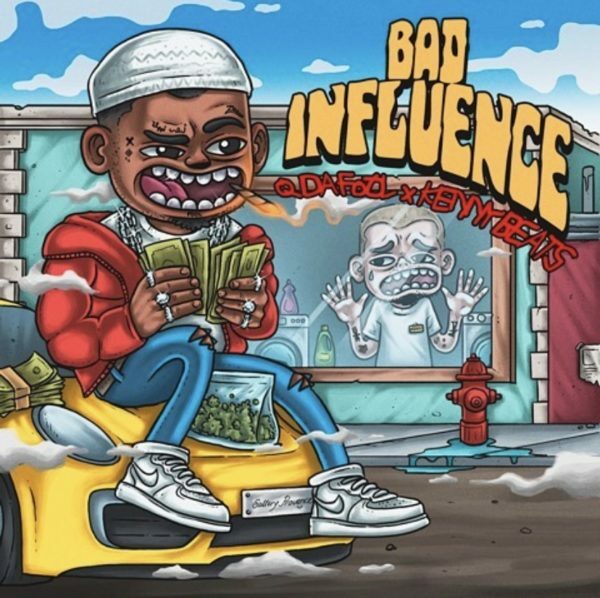 Be the first to comment on "Q Da Fool “Bad Influence” Review"